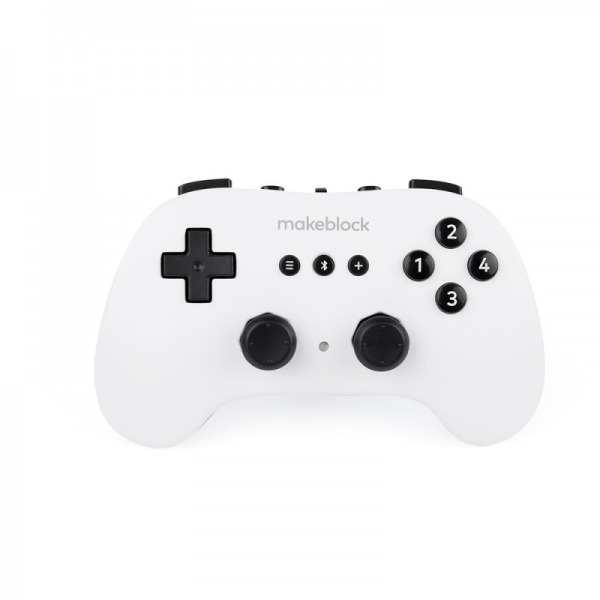 Makeblock Controller is a wireless Bluetooth controller suitable for children of ages 6+. 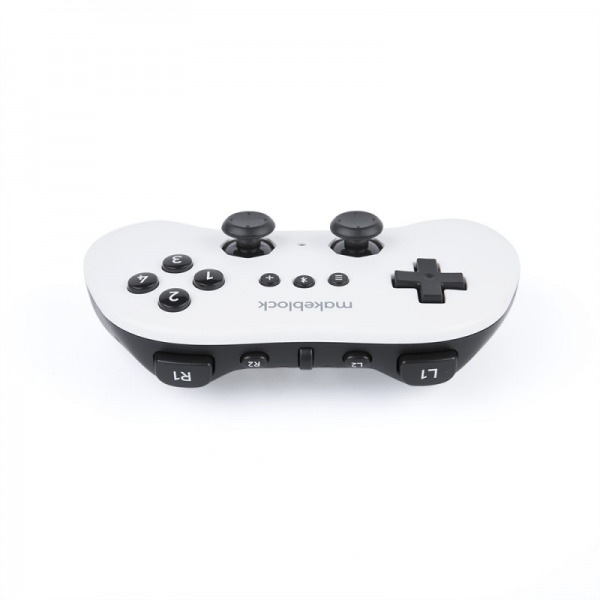 Intuitive interface design and easy to use. 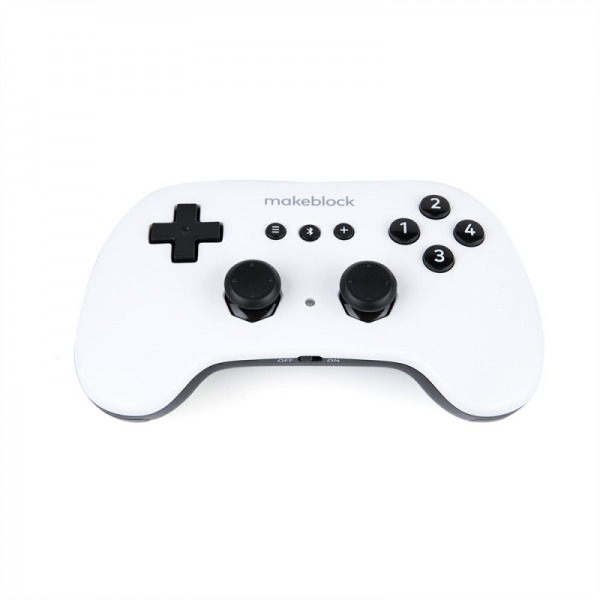 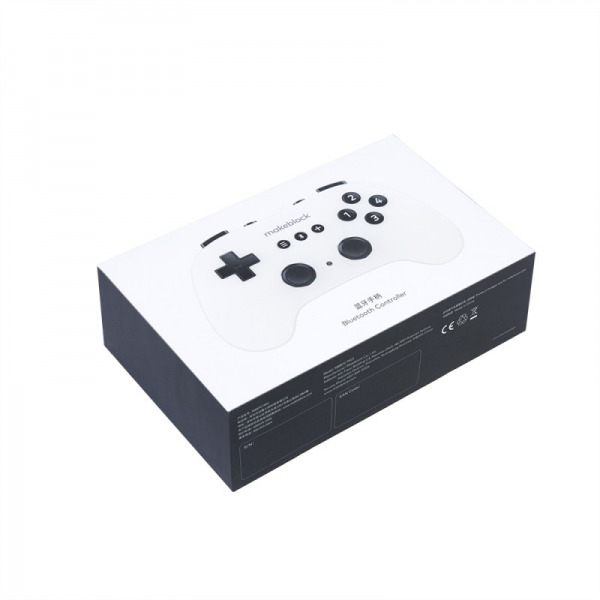 The Bluetooth Controller supports all the Makeblock Bluetooth products: mBot, mBot Ranger, Ultimate 2.0, Airblock, Codey Rocky etc. 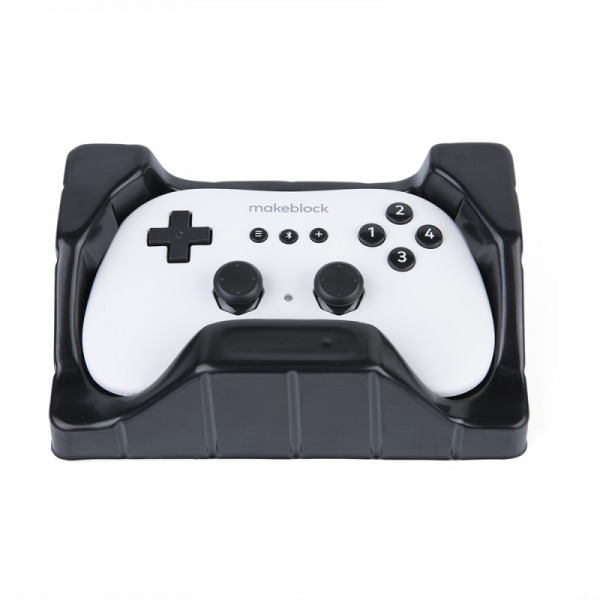 When your Bluetooth controller is paired with a Makeblock Bluetooth robot, you can download the extension file for Bluetooth Controller and upload it to the robot. 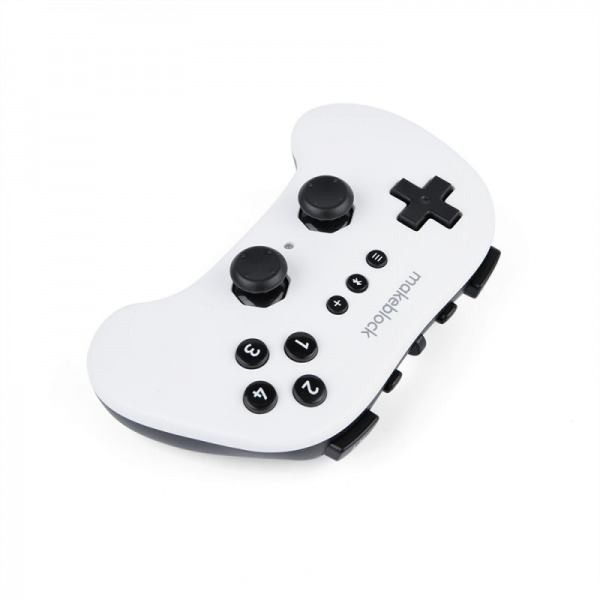 Next, youcan program to customize the functions of buttons. 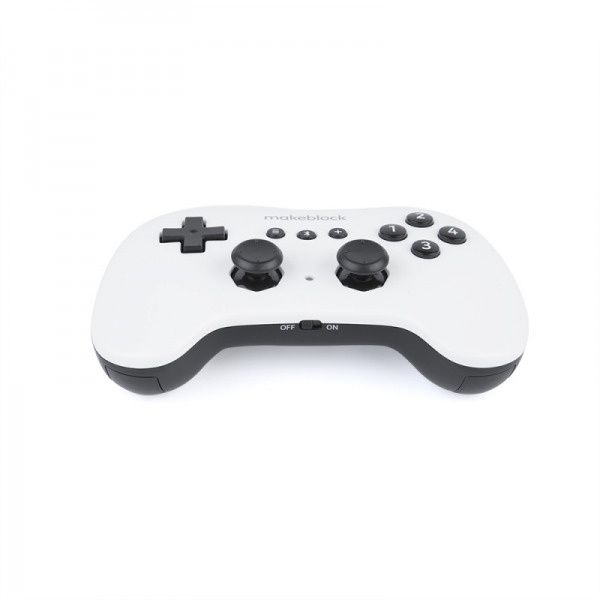 P.S A new feature of Bluetooth controller is on the way: remote-control the animations and games designed via mBlock (PC).